Some weeks ago I received a LinkedIn invitation from the founder of Frizbit, a Turkish guy called Ata . He was new in Spain and wanted to contact me as one of the “marketing influencers” in the country. With such a nice presentation (guys, nothing like a compliment to start a conversation!) I had to explain to him that I left the country one year and a half ago, but still has links there and that 2geeks1city would love to interview them (as we are now “global” and not only Asian!). They are the first ones to combine it with marketing automation, so they can increase traffic and save time. Their CTR are 8 times higher than retargeting ads. And 4 times higher than email. Currently, they are raising 300,000€. Being in that battle also, I wish them the best of luck in this endeavor. So, let’s start with the questions! How would you explain to my mother what is Frizbit? The push notifications we know for mobile apps are now available for websites. Websites can send web-push notifications and users can receive them even when they are not on that site. Frizbit allows websites to send web-push notifications to all browsers which have this ability on both desktop and mobile devices. On top of this, Frizbit sends these notifications in a personalized and automatic way depending on the user behavior, so it saves a lot of time for digital marketers. Ok, I am not so sure that my mother would completely understand this, but I guess our average reader will be more than happy with the explanation. Let’s continue! Our co-founders İlhan and Tevfik were working at Türk Telekom, one of the largest telecom companies in Turkey. They have seen the launch and rise of mobile push notifications and how it became the main communication channel for mobile apps. They were quite successful in the technology, and they got a patent on mobile app push notifications. When web push notifications were announced by Google Chrome, they knew that this was going to be the new communication channel for websites and they were going to build the best tool providing web push notifications. What can you tell us about the team behind Frizbit? 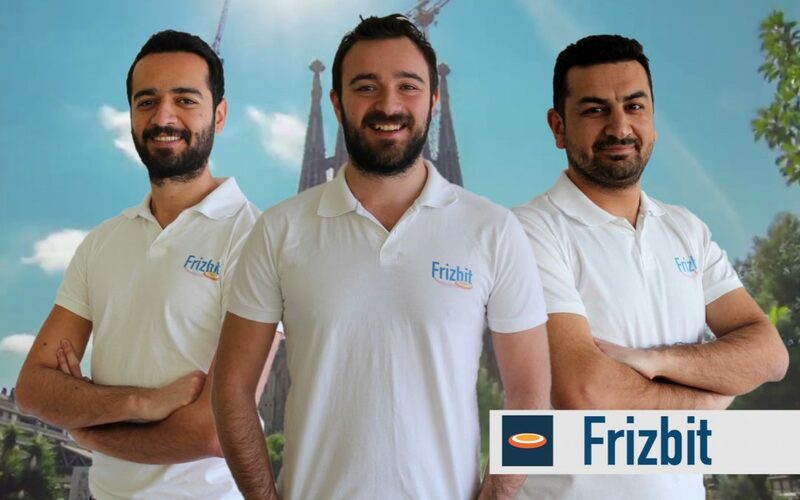 Frizbit has three co-founders: İlhan, Tevfik and Ata. There is a nice story behind the team. 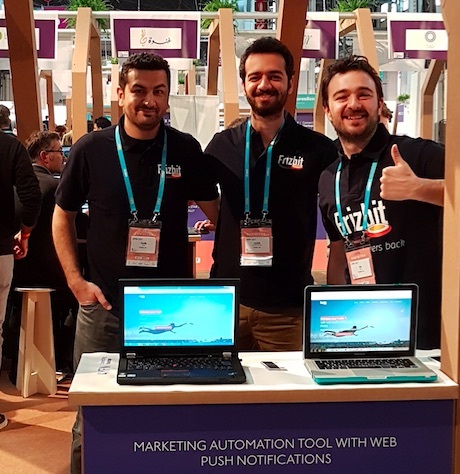 İlhan and Tevfik built the MVP one year ago and approached their marketer friend Ata to try and become a client of Frizbit. At that time he was a digital marketing manager at one of the large e-commerce companies in Turkey. After trying, Ata realised that this was going to be a game changer within the online marketing industry. Then he told them: ‘Guys, I loved the tool, but you cannot sell this without me’. After this, he joined the team as a co-founder. They are working to expand their solution into the world. 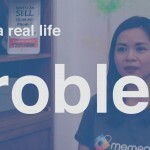 Having Mobile Apps, Chatbots, social media, email and other ways to reach the users, why do you think web notifications are the best way to connect publishers & businesses with end users? From the end user point of view, they don’t have to give their personal data to get updates from the websites they are interested in. Also, they can turn it off easily whenever they want. From the digital marketer point of view, this is a new marketing channel for websites to bring their users back to their site, because their users receive push notifications even when they are not on their website, without having to install an app. As a result of this, web push notifications bring the highest Click Through Rates (CTR) compared to other channels like e-mail, etc. You are a Turkish team in an accelerator program in Barcelona, why did you choose Barcelona and Startup Bootcamp? Our focus has never been local, we always wanted Frizbit to be a global product. Our first target was European market, and we applied to different accelerator programs in Europe. 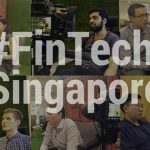 After being accepted from multiple accelerators, we chose Startup Bootcamp because of their expertise, network and track record. Regarding Barcelona, it is such a nice city to live and grow a startup, because there is a growing ecosystem here. 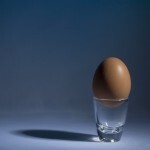 It has good access to European market, seed capital, talent and at the same time it is not that expensive. That’s why we are planning to move to Barcelona after the program. Could you draw a timeline for Frizbit? v1 – Oct 2016 – We launched our scalable and self-service web push notification SaaS product. Your product is global, but content is consumed in different ways around the world. How are you adapting your product to different needs? On our dashboard, we provide our customers with the ability to customize how they would like to interact with their user, from the moment they are subscribing, to what kind of push notifications should be sent automatically after what kind of user actions on the website. Therefore, our customers all around the world can enjoy the benefits of web push notifications. The way that an e-commerce website is using our solution is very different than a newspaper or a blog using. What are the most valuable lessons you learned in the last months? We learned that understanding customer needs and approaching them accordingly is the key to product and growth. Imagine we travel in time to February 2018. What is Frizbit now? What did you accomplish? Frizbit will be one of the marketing tools that every digital marketer wants to have in their marketing toolkit. Regarding the product, now we are launching the marketing automation engine with web push notifications. By one year time we will be processing the data of user behavior, with predictive modeling we implemented. Therefore we will be increasing the relevance and conversion rate of our messages. If you would like to try Frizbit web push notifications on your website for free, go to this link, create an account and configure your website and start sending push notifications in 15 minutes!